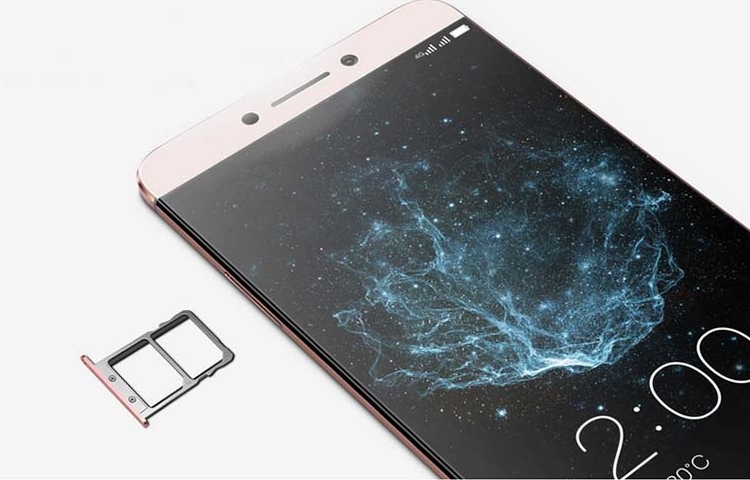 The Chinese company LeEco, formerly known as LeTV, presented the top-end version of its flagship PHABLET Le Max 2, the official announcement which took place a little over two months ago. We recall the main characteristics of the device. This 5.7-inch Quad HD (2560 × 1440 pixels) with 95 percent coverage of NTSC color space, the quad-core 2.15 GHz Qualcomm Snapdragon 820 processor with a graphics accelerator Adreno 530, Camera with 8- and 21-megapixel sensor, ultrasonic fingerprint sensor, adapters Wi-Fi 802.11ac / a / b / g / n (2,4 / 5 GHz) and Bluetooth 4.2, the symmetric port USB Type-C and battery 3100 mAh. PHABLET Originally released in two versions - with 4 and 6 GB of RAM and a flash module with a capacity of 32 and 64 GB. 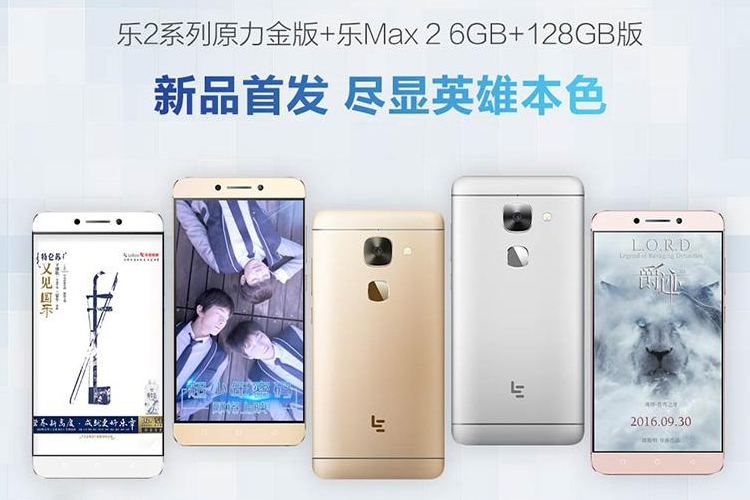 Now the company has announced LeEco version with 6 GB of RAM and storage to 128GB. Moreover, it introduced a new version of the color body - golden color Force Gold.